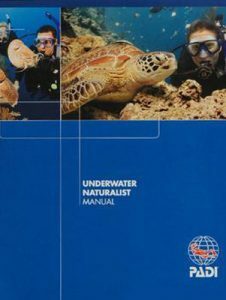 Contact us today at Arizona Dive Shop Subic Bay to Pick up your PADI Underwater Naturalist Manual. 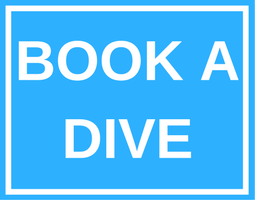 After reading the manual and filling out the Knowledge Review, you’re ready to meet with your PADI Instructor and plan your underwater naturalist dives. Besides your basic scuba equipment, you’ll need a slate and pencil to record your observations. Ask your PADI Instructor about additional equipment you may want, such as a dive light to better see into cracks and crevices.